2nd Lieut. 17th ME Inf. Mustered in July 21, 1862. Funeral services for Waldo H. Perry, retired Portland fireman who died here Thursday afternoon, will be held in the funeral parlor at 749 Congress Street, Saturday afternoon at 3 o’clock. 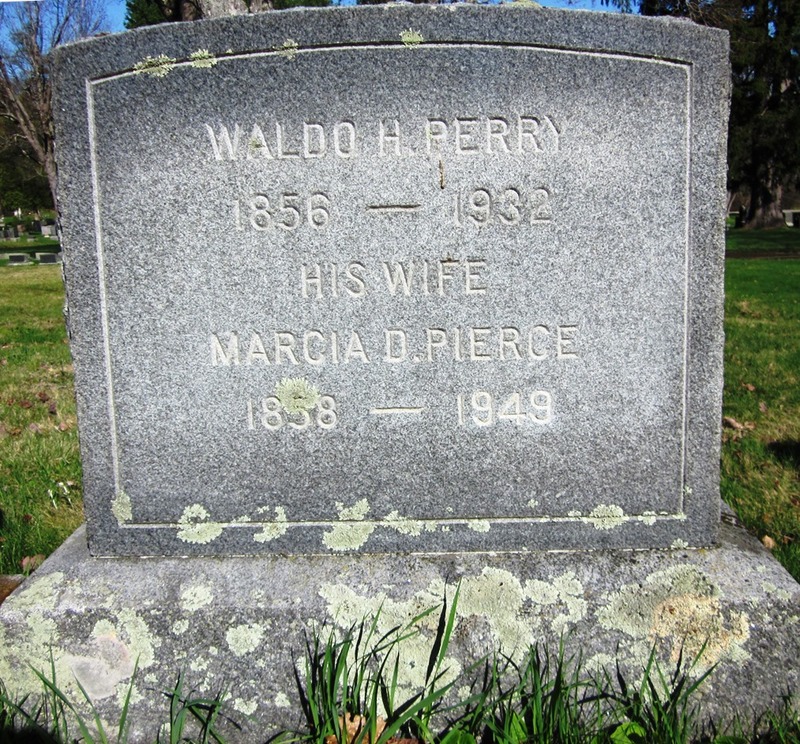 Mr. Perry was born in this city Jan. 18, 1856 and ran as a call man in the fire department several years, being only 18 when he started his career. He was stoker and assistant with Engineer Harry Williams 22 years old and learned from this highly skilled workman everything required in mastery of the trade. 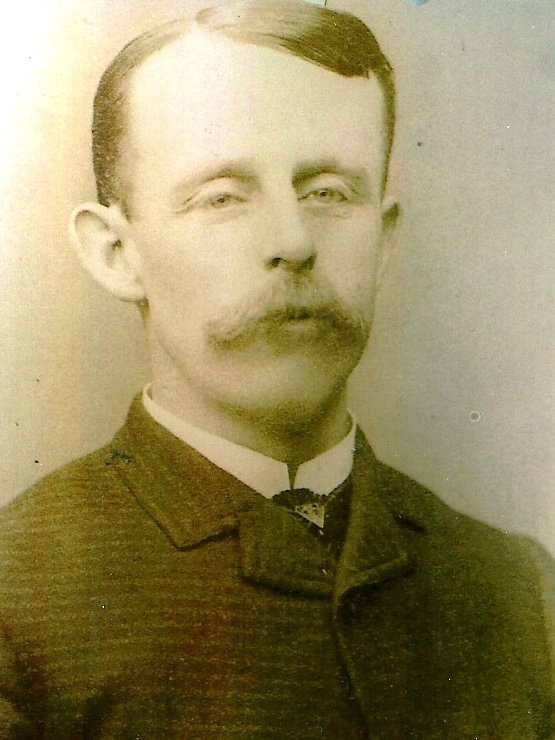 Mr. Perry was appointed a permanent engineer in 1901 and handled Engine One, then known as the Machigonne and later a motor powered pumper, until his retirement in 1917. He was a charter member of Shepley Camp, Sons of Veterans, commander in 1887, and State Department Commander in 1888. Mr. Perry was a long time secretary of the 17th Maine Regimental Association, president of the Aged Brotherhood, treasurer of the Veteran Firemen’s Association, was a charter member of Forest City Castle, Knights of the Golden Eagle, and was a member of Ivanhoe Lodge, K. of P. and the Congress Square Universalist Church. He is survived by his wife, Marcia D. (Pierce) Perry, a daughter, Mrs. Marguerite P. Lufkin, and granddaughter, Miss Eleanor M. Lufkin, all of this city. Burial at Evergreen Cemetery, Portland, Cumberland, Maine.